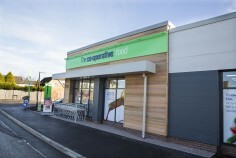 A proven ability in securing supermarket consents and delivering retail schemes from small c-stores to large retail formats and associated development. 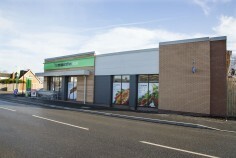 Jomast’s drive in retail development includes a UK wide pipeline of schemes which are predominantly pre-let or pre-sold. Adopting an occupier led approach of gaining an in depth understanding of the retailers specific requirements enables the most suitable sites to be identified, acquired and delivered through the planning process. 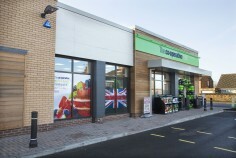 With a particular focus on convenience retailing, Jomast is currently working on over 500,000 sqft of supermarket development schemes, from small convenience stores to large format operations often demanding complex land assembly, planning and infrastructure requirements.